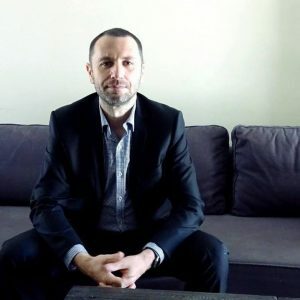 Do you have an Australian visa already? In reality, we are: There’s not just one country comprising Australia; there are many. But if you consider Australia as a country, then this question will certainly fly off at a tangent. Indeed, many would shout to high heavens that Australia is its own country. We have no argument with that. In fact, we totally agree with it. There’s, however, another way of looking at Australia – and that is as a continent. That being settled, let’s go back to the question: How many countries are there on the continent of Australia? Accounts vary depending on the vantage point of the one staking the claim. But let’s zero in on two somewhat popular and accepted views at looking at the issue. The first one goes like this: The Australian continent consists of three sovereign countries which are Australia (the country) itself, Papua New Guinea and New Zealand. It also encompasses portions of the island of New Guinea which are under the jurisdiction of Indonesia, namely Papua and West Papua. The second manner of viewing the continent is by harping on the now seldom-used terms Australasia and Oceania. If we consider continental Australia through these terms, it may now include more countries within the area — 20 countries in fact. These are Australia the country, Papua New Guinea, New Zealand, French Polynesia, Tonga, Niue, Kiribati, Fiji, Tokelau, Western Samoa, Wallis Futuna, Solomon Island, Tuvalu, Cocos, Keeling Island, Nauru, Cook Island, New Caledonia, Pitcairn Island and Vanuatu. Unfortunately, the world does not see Australia in any of those ways, except maybe for some geological or academic purposes. More often than not, Australia is viewed simply as a country rather than as a continent. In the same way, these other countries are treated and talked about separately rather than as part of the Australian continent. This reality, too, may have, in fact, contributed to your initial surprise – if not disbelief — over the title of this article. That’s why we can’t fault you for that. Outside of the realms of geography, history and other academic pursuits, you may find it a waste of time to talk about Australia as a continent. But if you are in the business of travel, leisure, relaxation or tourism (in general), this can mean a lot. You already know that the mainland of Australia already boasts of countless sights to see, queer destinations to explore, unique cultures to experience, distinct food worth tasting and testing, matchless songs to sing, one-of-a-kind drinks to indulge, and many other rarities to get acquainted with. Add to that the equally countless other experiences offered by such places as Vanuatu, Kiribati or Palau. These and several other tiny islands in the Pacific have now become a go-to hub for tourists and adventurers alike. No less than globally known luxury cruise companies include some of these islands in their itineraries. 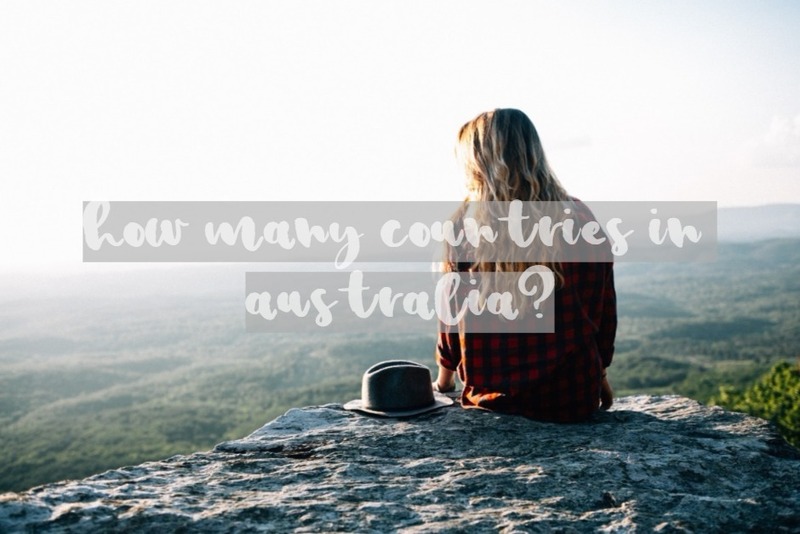 Hence, if you are planning to travel to Australia one of these days, it’s worth taking into consideration the idea of taking a side trip to any of the 14 or 20 countries that we have mentioned above. That should be a blast experience-wise. Having discussed the countries comprising continental Australia, allow us to clear up one important point here: The countries in Australia (the continent) are different from the states and territories that make up Australia the country. We bet this confuses a lot of people, including maybe you. Not a few think that if we talk about the countries in Australia we refer to its states such as Queensland, Victoria or New South Wales. We don’t: Countries in Australia (as a continent) and states and territories in Australia (as a country) are two vastly different entities. Truly, we do not run out of peculiar topics to talk about Australia. Even its geographical configurations are something worth delving into because of their uniqueness. Being a federation consisting of individual states, Australia is following the federal system of government. In fact, the formal name of the country is Commonwealth of Australia. While it functions as a democracy, it is also a constitutional monarchy at the same time. Its head of state is none other than Queen Elizabeth II. Each of these states follows its own constitution and has its own structure of executive, legislative and judiciary branches of government. Do you want more distinctive characteristic of Australia? There’s one more we like to highlight: Australia is also composed of territories. These territories are different from the states. In fact, they exist outside of the borders of the six states. The Australian Capital Territory and the Northern Territory have been allowed by the federal government to govern by themselves, albeit in a limited capacity. Because of their substantial population, these two territories are treated as states more often than not. The rest of the territories are being governed by the constitution of the Commonwealth of Australia. As you can see, there are a thousand and one reasons to explore and get to know about the unique continent-country called Australia. But before you plan your next trip here and to the nearby island countries in the Pacific, we ask you if you already have obtained an Australian tourist visa. If not, we at Nowak Migration suggest that you apply for a visitor’s visa. This is one of the most popular means in which to travel to the country for a short period of time. Purposes of such travel may include visiting the different tourist spots in the continent, attending to business transactions here, dropping by the homes of relatives and friends or checking out some medical-related concerns. Make your trip to the continental Australia hassle-free by securing your visitor’s visa through the help of our able migration consultants at Nowak Migration — your dependable partner when it comes to visa processing and other migration concerns. The list of clients that we have helped acquire visitor’s visas is constantly growing. They come here either to explore medical treatments for some health conditions, to attend business conferences, to spot some job opportunities or to say hello to family and friends. But the majority of them just want to enjoy the beauty of the country. But now that the opportunity for you to appreciate the rare Pacific-island experience is just waiting for you in the wings, the more that you really need to get hold of an Australian visitor’s visa – and do it quickly. Quick visa processing can be made possible through the expertise of Nowak Migration. Just give us a ring at (07) 3668 0658 for that purpose. Our staff will gladly refer you to one of our expert migration consultants who will give you pointers on what to do and what to prepare. If in case we don’t have an available agent to talk to you at the time of your call, we will take note of your personal details and get back to you the soonest that we can. Do you find this article helpful and informative? If so, please share this with your family and friends. And if you have some comments, opinions, and suggestions about the topic, please jot them down in the space below this article. 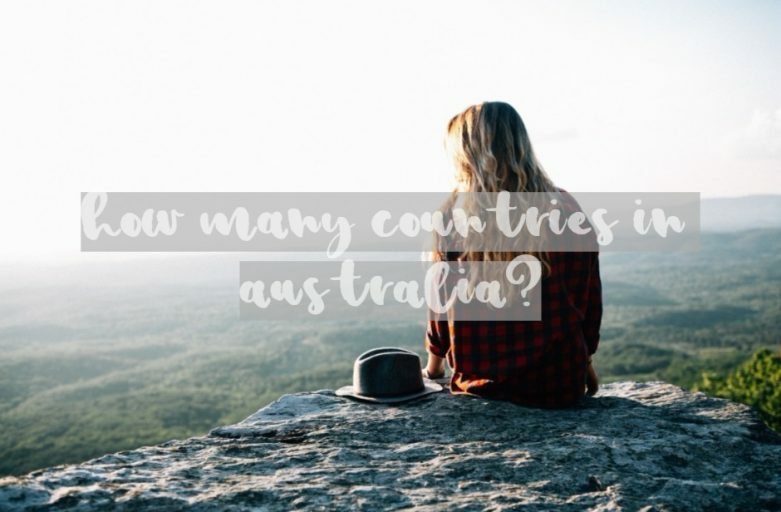 How many countries in Australia? You may think we are not serious in posing a question how many countries there are in Australia 🤣 In reality, we are: There’s not just one country comprising Australia; there are many. Curious how - read this article then.